Starting in September 2017, we will be offering an intense music course called the Young Artists Program. The program will prepare students for participation in competitions and in four school recitals per year. Young artists must attend one-on-one classes twice a week and a mandatory music theory class once a week. We will offer a 10% discount for Young Artist class packages. 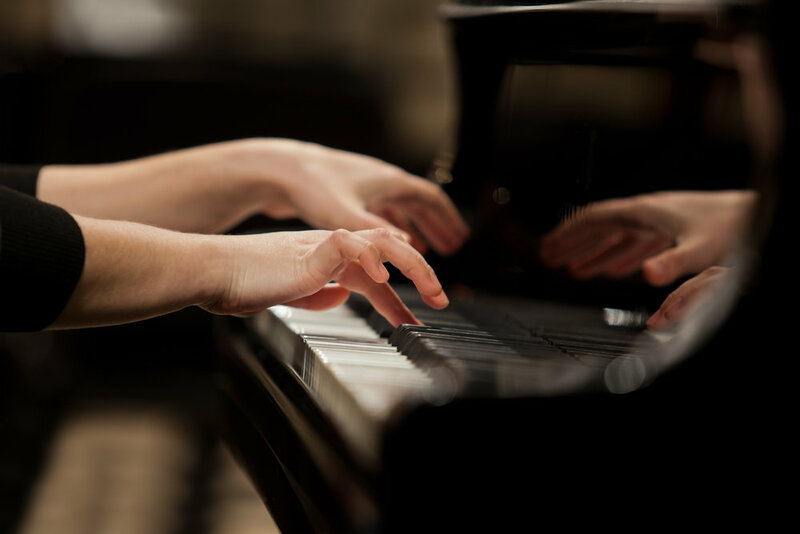 To be eligible, students must have completed a year of study at the Blüthner School of Music, have passed an evaluation exam and/or have been invited to participate by one of our qualified instructors.